Our exterior painters provide a variety of custom painting services near you in Charlotte and Matthews to ensure your home stands out from the rest. Whether you’d like to update your home’s traditional exterior or you’re hoping to present a more modern curb appeal, the CertaPro Painters® of Charlotte-Matthews, NC team approaches every exterior house painting project with detailed knowledge. 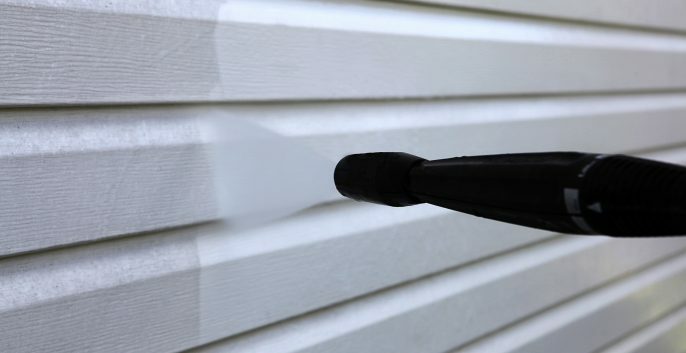 At CertaPro Painters® of Charlotte-Matthews, NC, our trained professional exterior painters in Charlotte and Matthews will transform your house into something you will be proud of. Book your free exterior painting estimate now! 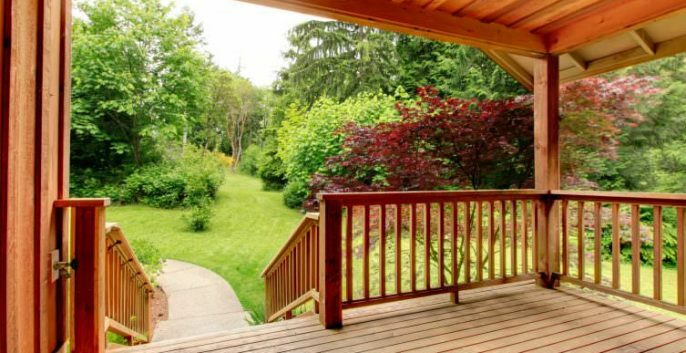 CertaPro Painters® of Charlotte-Matthews, NC provides a variety of custom exterior house painting services in Charlotte and Matthews to ensure your home stands out from the rest.